Into the Woods has released a new photo of Meryl Streep. 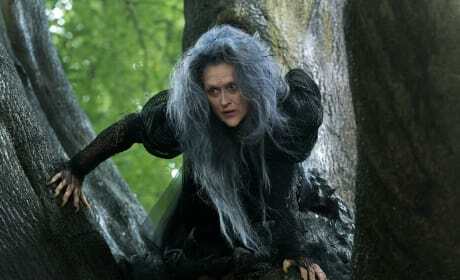 Streep is the evil witch in Into the Woods. 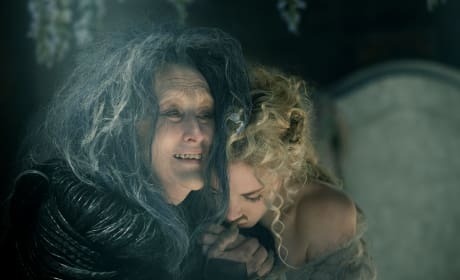 Into the Woods has released its first still of Meryl Streep as a witch of all things! Streep is the lead in the ensemble cast that brings the iconic music to life on the big screen. Johnny Depp and Meryl Streep are in talks to star in the Disney adaptation of Into the Woods. 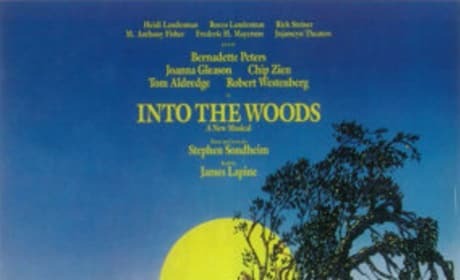 Rob Marshall will direct the Steven Sondheim musical. Meryl Streep and Hilary Swank have signed on to star in the film The Homesman. 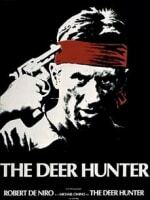 Tommy Lee Jones wrote the script and will direct and star. Tommy Lee Jones and Meryl Streep join forces in Hope Springs and talk about the magic of their new film. Jones and Streep also dish the brilliance of their co-star, Steve Carell. Backstage Oscar Photos: Meryl Streep, Tom Cruise & The Artist's Uggie! 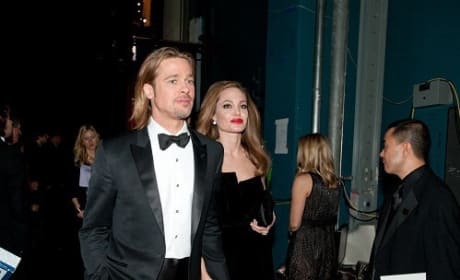 We've got all the best backstage photos from the 84th annual Academy Awards. Tom Cruise congratulates Meryl Streep, Uggie the dog kisses Best Actor winner Jean Dujardin and Kristen Wiig gets some love from show producer Brian Grazer. 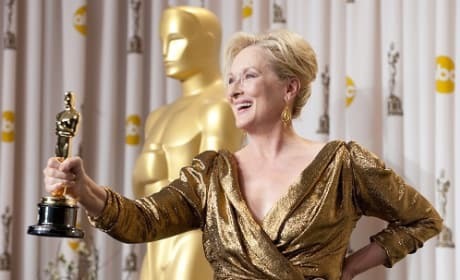 Moments after winning her third Oscar, Meryl Streep was quite talkative about the entire experience. The seventeen-time Academy Award nominee finally won her third after a 29 year drought. Oscar Watch: Is Best Actress a Meryl Streep Crowning? Oscar Watch looks at Best Actress and upon closer inspection, Viola Davis is going to win that Oscar. Her turn in The Help was nothing short of brilliant. 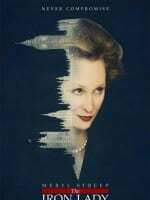 Meryl Streep is Margaret Thatcher in The Iron Lady and talks about the challenges of playing a 20th century icon. Streep was delighted to portray the first female British Prime Minister, even if she didn't agree with her politics. The best actress of our time, Meryl Streep, is back on screen in The Iron Lady. We look back at Streep and her stellar body of work to come up with the top 10 Meryl Street movies of all time. 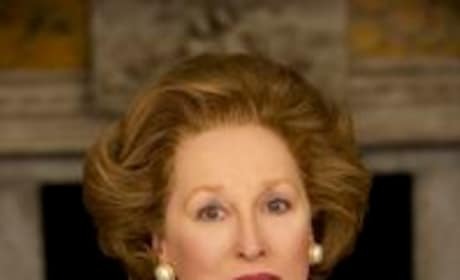 The actress stars as the first female British prime minister in this docu-drama about the incomparable Margaret Thatcher. It is scheduled to be released at the end of the year. 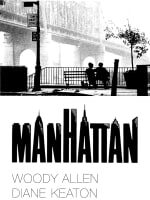 The Weinstein Company has picked up the British drama starring Meryl Streep. 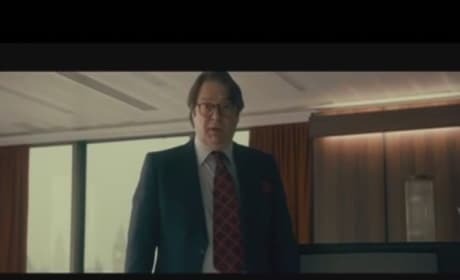 It follows the life of British Prime Minister Margaret Thatcher.